Since 2010 there have been more than 850 clinical trials for Alzheimer’s disease. There are over 400 pharmaceuticals that are currently being tested for treating Alzheimer’s disease. About one quarter of these are in Phase III studies, meaning the next step is approval for use in patients by a government agency. Some of the clinical research focuses on the development of cures for patients who have already been diagnosed while others are more interested in finding ways to prevent Alzheimer’s disease. If you have been diagnosed with this disease or are the caregiver of an Alzheimer’s sufferer, please review the list of current Alzheimer’s disease clinical trials. If you qualify you can participate at no cost to you. Alzheimer’s disease is the most common form of dementia. It is also known as senile dementia of the Alzheimer type or primary degenerative dementia of the Alzheimer’s type. 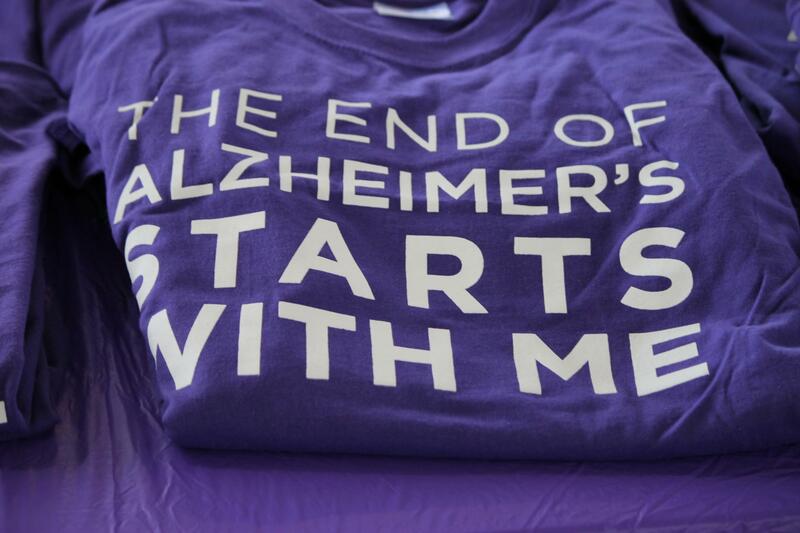 There is currently no cure for Alzheimer’s disease. It develops in stages and is most often seen in people over 65 years of age. Early stages include difficulty with memory and things that may initially be attributed to old age. As the disease progresses the patient suffers from increasing memory loss, confusion, aggression, and language problems. In late stages the patient requires constant care. The cause of Alzheimer’s disease is unclear except that it involves plaques and tangles in the brain. Because of the cause being unclear treating Alzheimer’s disease has proven difficult. There is no known way of slowing down the progression of the disease. Pharmaceuticals, behavioral changes and care-giving are current methods used in the treatment of Alzheimer’s Disease. Some success has been seen in lifestyle changes such as increased mental stimulation, exercise and good diet.